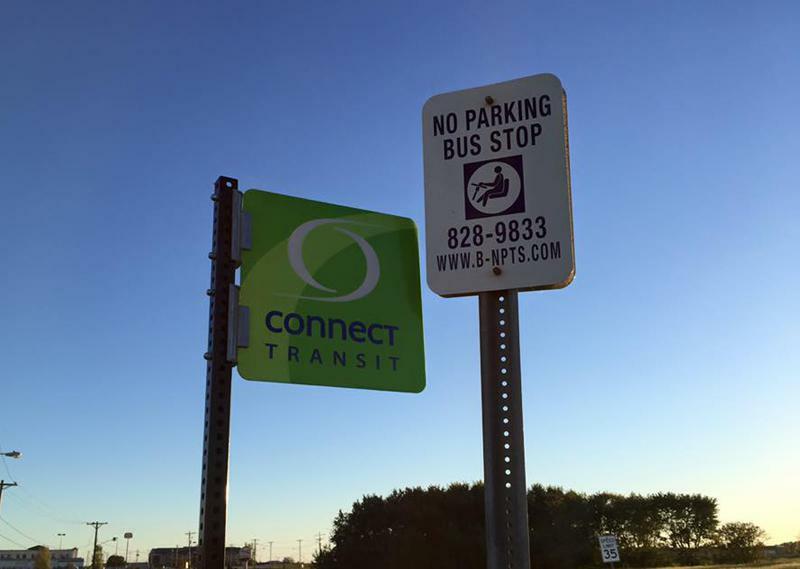 A new proposed process looks to individualize applications and add more criteria to make sure riders are using the correct service for their needs. Shannon Tarkowski, who is the Transportation Specialist for LIFECIL, says eligibility for the service is not solely a medical decision. The new program will also look at factors such as distance from bus routes and weather conditions. 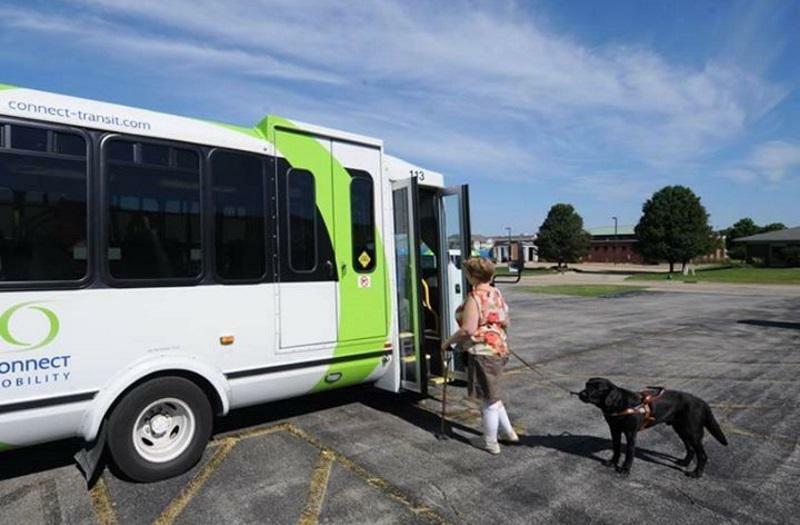 Connect Transit Interim Operations Manager Martin Glaze says it will have an educational component, with the goal of increasing the independence of users with special needs. 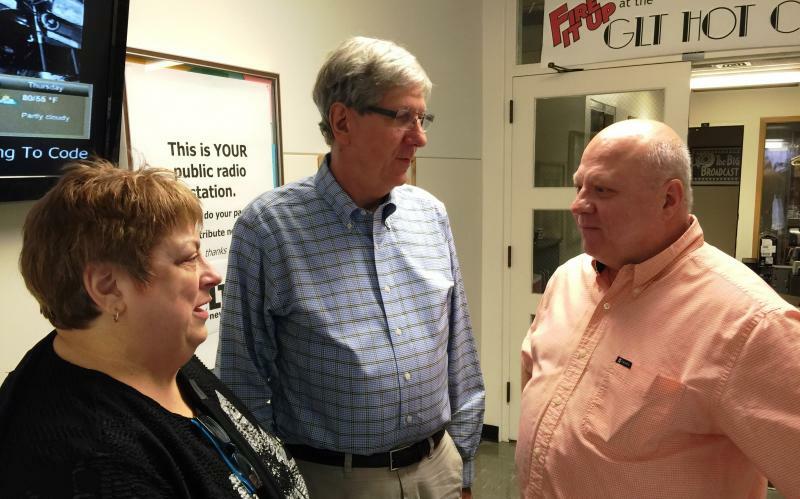 Charles Smith, who is the former chair of the Committee to Ensure Fair Transit advocacy group, says the program will help riders learn more about what services are available for them. The program is expected to begin next year, starting with new applicants first and then working with current riders. It was presented during a listening session, where officials heard questions and comments from the public.